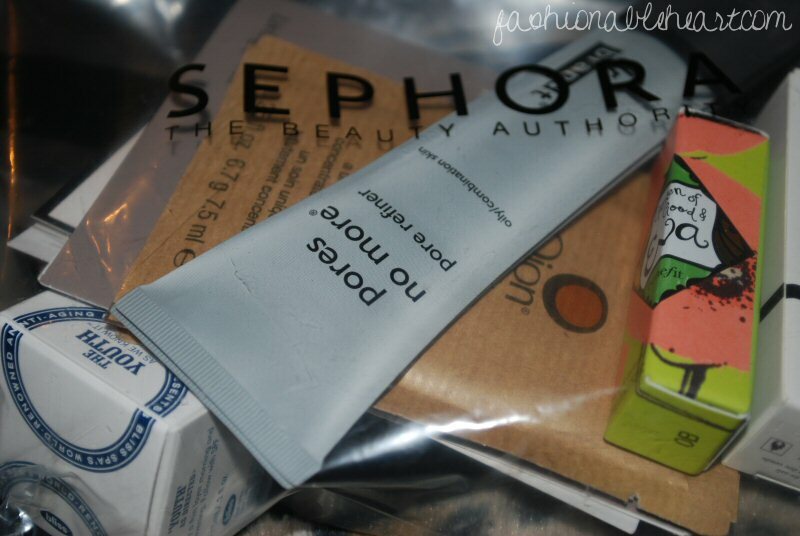 A few goodies from Sephora! 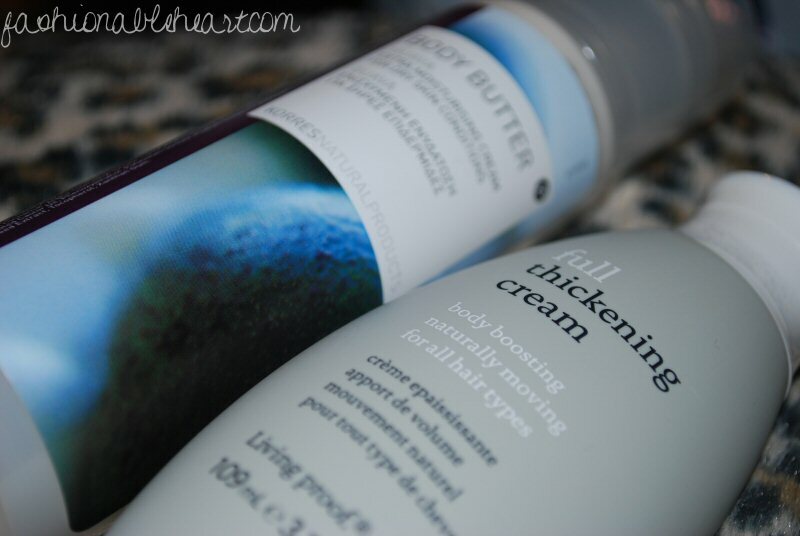 I took advantage of my Beauty Insider points and the VIB (Very Important Beauty Insider) samples. VIB Beauty Insider gift. I redeemed 500 points to get this. I have been holding out and being very picky about when I use my points. Month after month, I have said no. 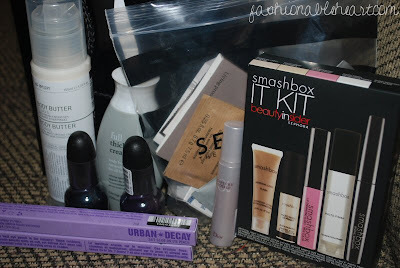 I have never had anything that was Smashbox, so I thought this would be a good opportunity to try a few of their products out. It was wrapped nicely! It came with deluxe samples of: Artificial Light in Flash, Photo Finish lid primer, Lip Enhancing Gloss in Pout, Photo Finish Foundation Primer, and Bionic Mascara in Jet Black. I might actually include the lip gloss into my next giveaway (I haven't even opened it to look at it, so no worries about that! ), not because the color is not pretty but because I own a color similar to it already! 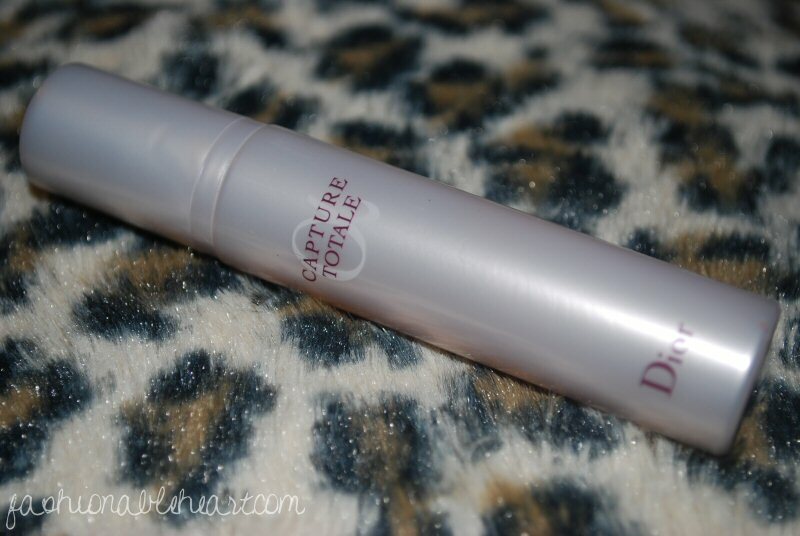 Dior Capture Totale deluxe sample. I redeemed 100 of my points for this. The full-size product is sold for $135 and you better believe that I had rather try out a product with that kind of price before I ever buy it! VIB Sample Bag. Unfortunately I was too late to get the advertised bag that they were giving out, so the stores were giving out bags that they put together themselves. They actually put quite a lot of samples into the bag! There are hair, skin, and perfume samples to try out. Wow, great haul! The beauty insider gift looks nice for 500 points, and those nail polishes look great for fall. I see the UD Naked palette is on your wishlist, did you check it out at your Sephora? So far, I've only tried the face primer but I see where the rave reviews are coming from over it. :D They are a nice size to travel with too, so I think I'll put them in my train case! Oh! It pains me that there isn't a Sephora nearby. the only way i can order items from sephora is thru amazon, and I hate it when I have to wait for the items to get here (more than a month). @Christine- That's crazy that they would say they are not getting more. Even with the fact that they are permanent, they are selling like hotcakes. It would be silly of any store to say that they don't want to restock them! @Raech- Goodness that is a long time for shipping! Does it take that long for everything to arrive to you?